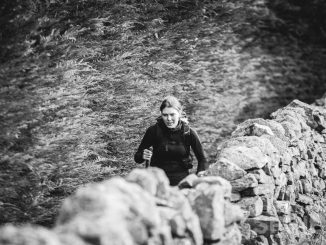 Two runners have recently broken Mimi Anderson’s record for the fastest crossing of Ireland – Mizen Head to Malin Head in Donegal. Tom Garrod, a London-based ultrarunner and cancer survivor started his 344-mile attempt from Mizen Head in County Cork, Ireland’s most southern point, at 3.15pm Thursday 11 May 2017 – his 40th birthday. Tom aimed to get to Malin Head in County Donegal, Ireland’s most northern point, in under 3 days, 15 hours and 36 minutes (87 hours and 36 minutes) in order to beat Mimi’s current official Guinness World Record and he was successful in the attempt. “My sole motivation in attempting this Guinness World Record – to be the fastest person to run the length of Ireland – is to raise awareness for testicular cancer and its early detection,” said Tom, who founded Bustin’ Your Balls (BYB) to help grow this awareness. 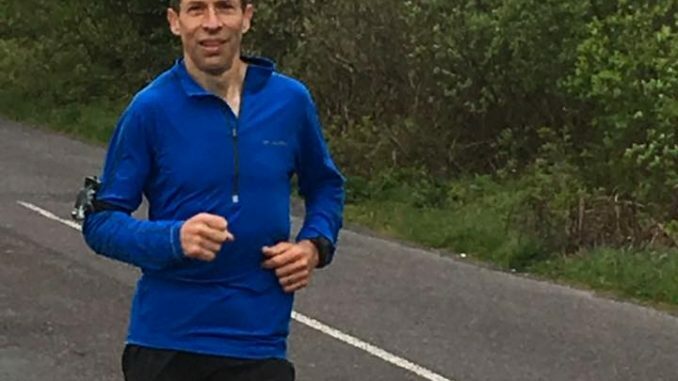 However, just days before Tom was due to begin his run, starting on April 29th, Eoin Keith completed the 344 miles in 3 days, 3 hours and 47 minutes. 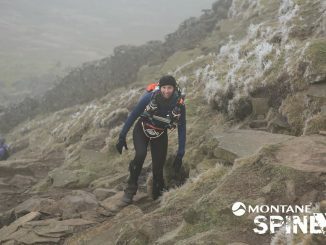 Eoin is the current Irish record holder at 24 hours, 48 hours and 6 days. Congratulations to both athletes on their inspiring performances.